Maths, solving brain-busting tasks, physics, and logic are common in Russian schools, just as they were during the Soviet era. But let’s take a look at some illusions that will make you question all of the above. 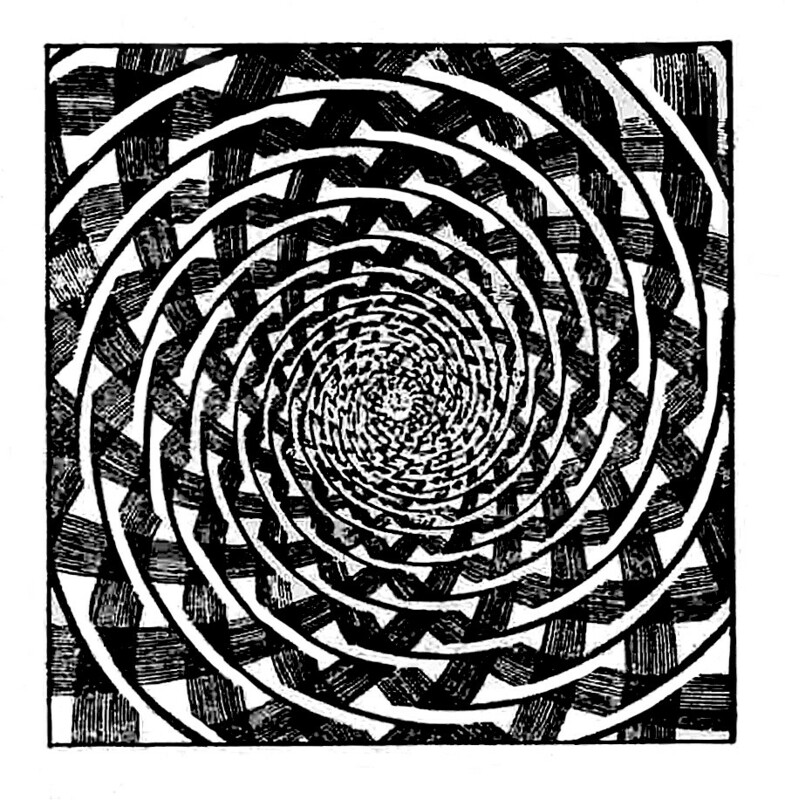 At the first glance it seems that this is a spiral, but if you take your cursor or a pencil and follow the lines, you will realize it's a series of concentric circles. This illusion was invented by British psychologist James Fraser and later researched by Russian physicist Yakov Perelman, who studied optical illusions and published a book about them. 2. Which is longer, the height or width of the figure? 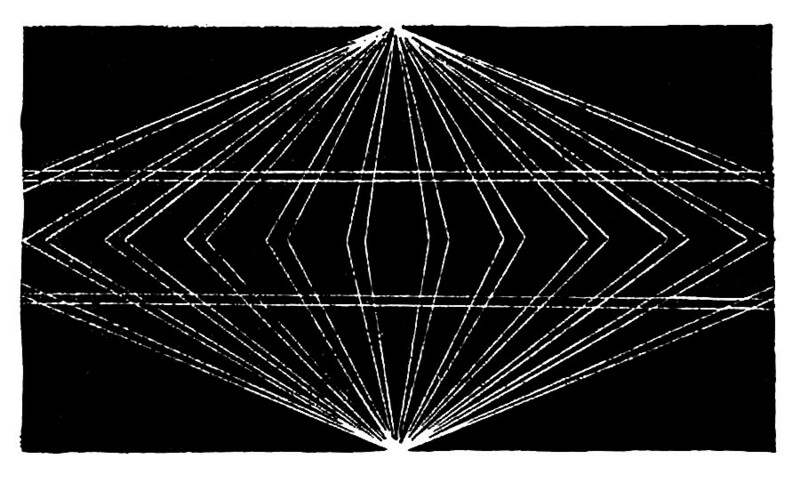 This illusion is based on the fact that the human eye often finds it difficult to compare the length of horizontal and vertical lines. 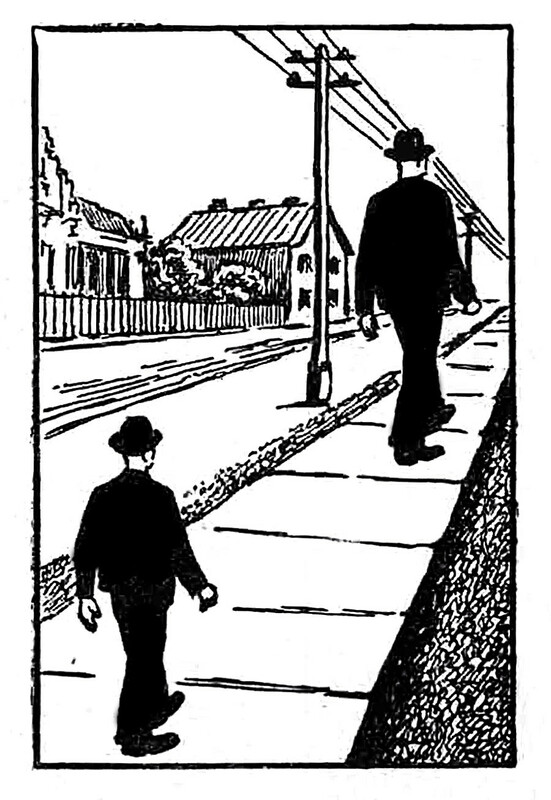 It seems the figure's height is greater than its width, but this is not the case: They are in fact the same. 3. Are these figures equal? A and B are equal squares, but A seems to be taller and thinner. 4. Are the long lines parallel? 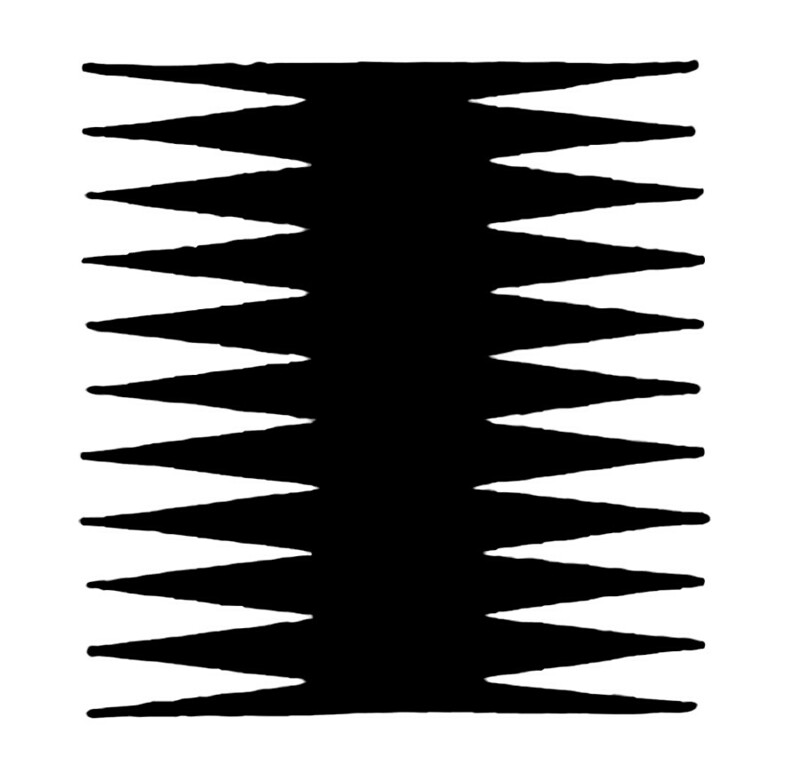 These diagonals seem to be wonky but the small lines are simply creating an illusion. The long lines are actually parallel. This is called the Zöllner illusion. 5. Are the horizontal lines straight? 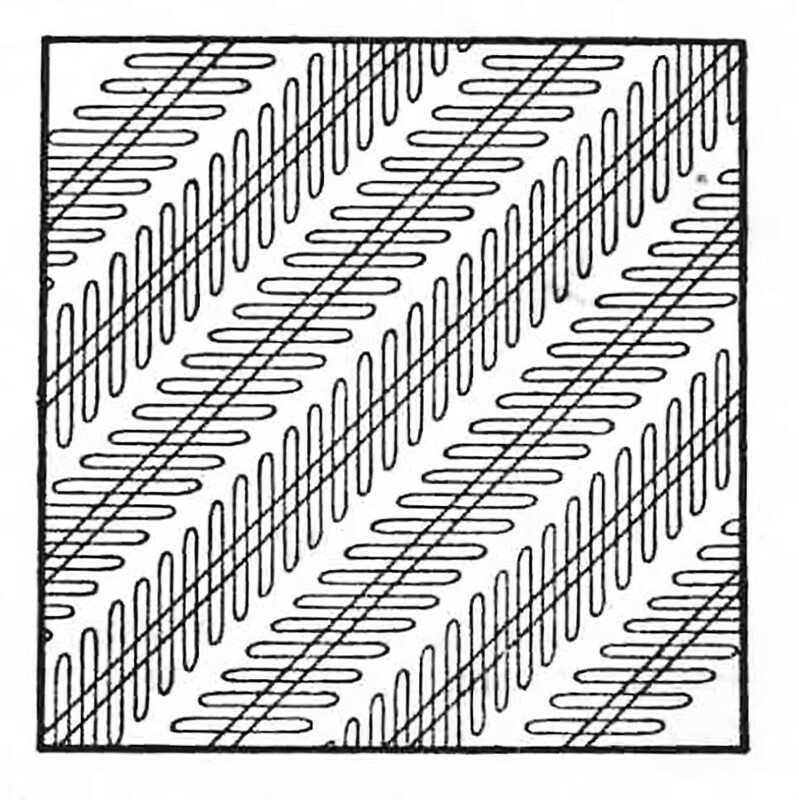 This is called the Hering illusion: The horizontal lines seem to be arched but they are straight. 6. Which ship has a longer deck? As you may have guessed, the answer is neither – they are equal. This is the psychological effect of contrasts because we perceive the objects in relation to those around them, not in isolation. 7. Which shape is bigger? 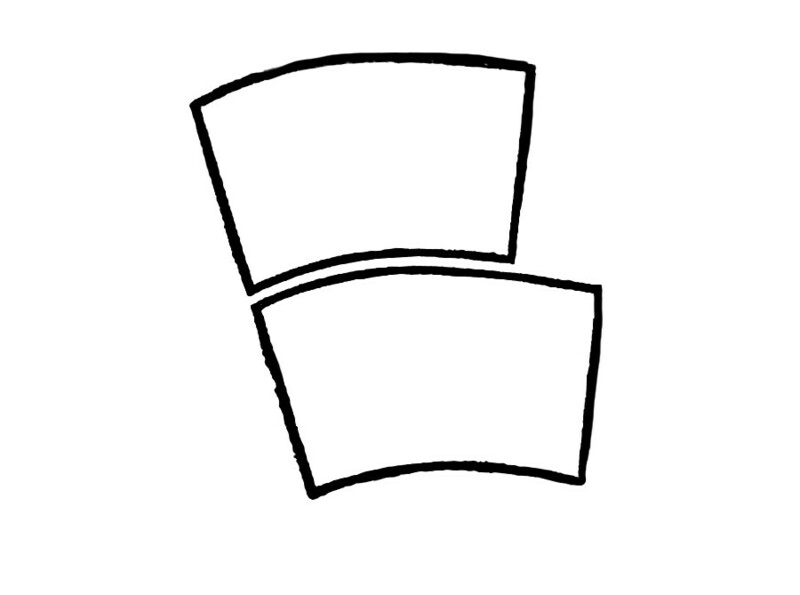 Right, these are also equal, but the top one seems to be shorter than the bottom, which also appears to have a greater curvature. Alas, look more closely and the truth will reveal itself. 8. Are the letters on the same level? This illusion was created by Yakov Perelman. 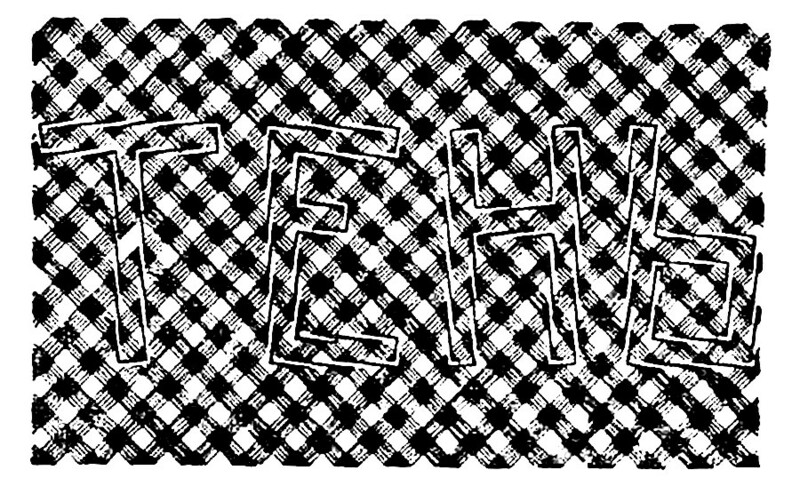 The letters are composed from black and white lines. If you draw a straight line, you’ll see that the letters are balanced on a level line, not tilted in different directions. 9. What do you see here? 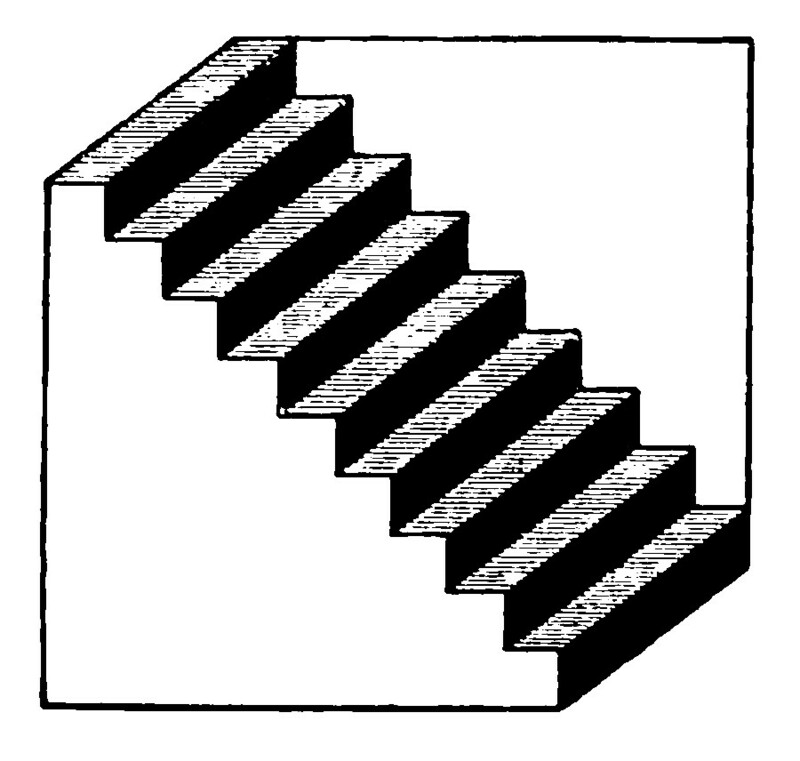 A Schroeder stairs illusion. Do you see stairs? Or a niche with steps? Or a piece of paper with fanfold lines? Actually the right answer is all of them, but usually people only see one of the above. But if you squint your eyes a little, you’ll see more than one option. 10. Which man is taller? Your eye will probably make you believe the man on the right is taller, but they are the same height.